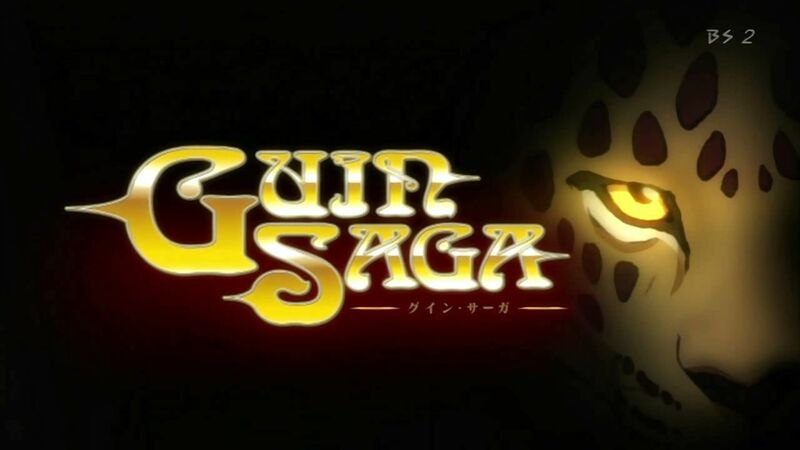 You are going to Watch Guin Saga Episode 20 English dubbed online free episodes with HQ / high quality. Stream Anime Guin Saga Episode 20 Online English dub The Crimson Messenger. As the Maritime Provinces prepare to go to war with Mongaul, Istavan is tasked with delivering a secret message to Maongaul. With Lord Beck and his men trapped in the mountains Remus himself prepares to lead the forces of Argos into battle. Meanwhile, Guin is attacked by an assassin from Kitai but easily manages to dispatch the would-be killer. In Crystal Karthron and Naris continue to make their plans.